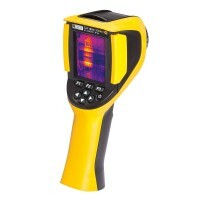 IP65 watertight pH/temperature tester. Pocket format. 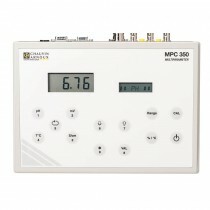 Simultaneous display of pH and temperature values. Automatic calibration. 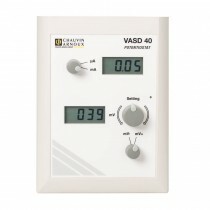 The VASD40 potentiostat is the ideal instrument for amperometric analyses. 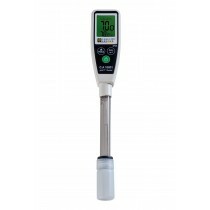 This rugged, intuitive digital pH-meter closely matches the requirements in the agri-food industry, education and research. 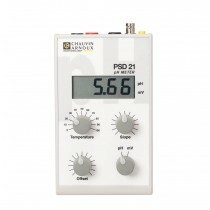 The PSD21 pH-meter/millivoltmeter is ideal for routine measurements and teaching purposes. 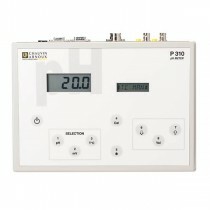 This instrument is extremely simple to use: just 4 rotary buttons control both calibration and measurements. 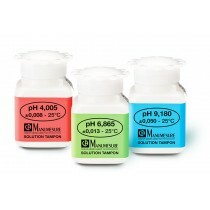 This simple educational pH-meter will be an ideal partner for your pH measurements. 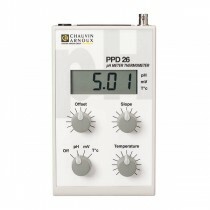 The PPD26 pH-meter/millivoltmeter is ideal for routine measurements and teaching purposes. 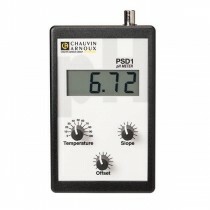 This instrument is extremely simple to use: just 4 rotary buttons control both calibration and measurements. 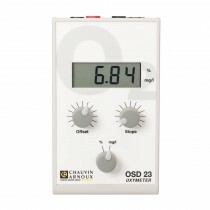 The OSD23 laboratory multimeter is rugged, accurate and easy to use, while remaining competitively priced. 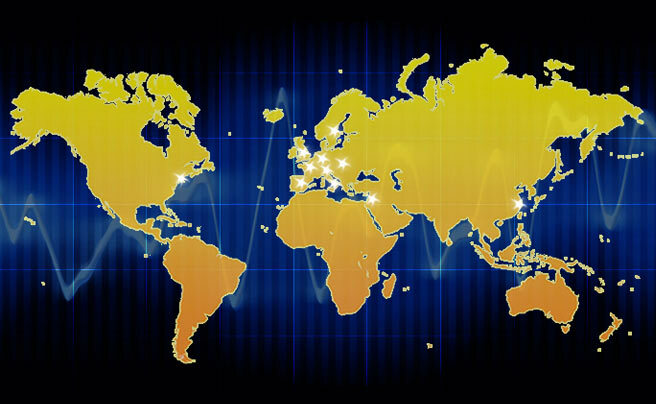 Certified reference materials are used to trace and ensure the quality of measurement results. They allow you to calibrate and qualify your measuring instruments, so they have a direct impact on the quality of the results. This compact, comprehensive multi-parameter tester enables laboratories to perform effective, reliable analyses very simply.